This morning I discovered the spurtle! Ever heard of this kitchen implement? Think Scottish. Think oats. Think timeless. Think wood-turned product. 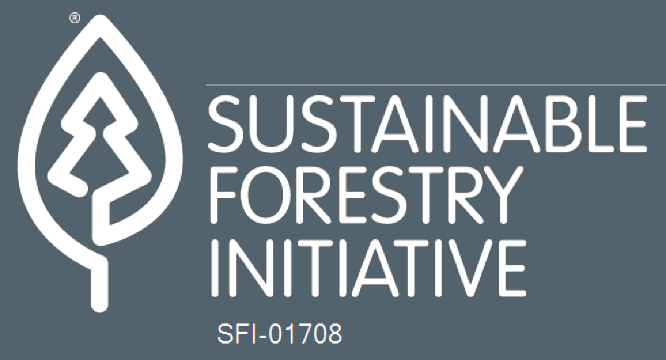 Did you know there’s even a Golden Spurtle Award: https://lnkd.in/dvA4Cej. 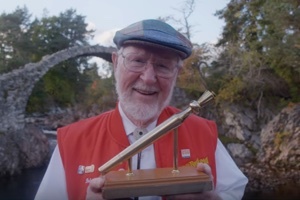 Bob Moore of Bob’s Red Mill took the 2016 award at Carrbridge, Scotland. Congratulations! And yes, we make a wooden spurtle at Wells Wood!